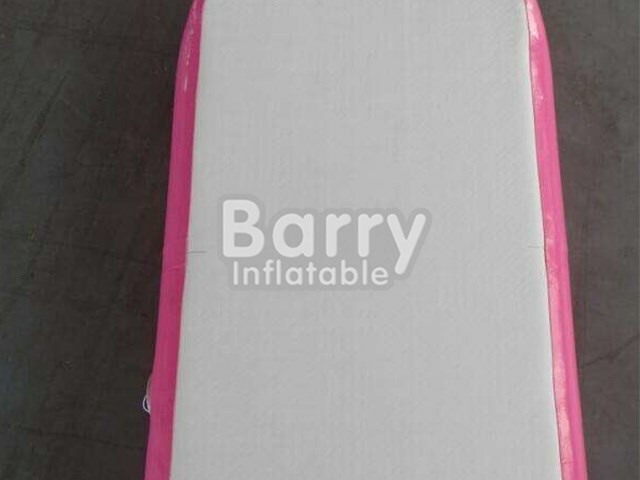 Inflatable Sports - gymnastics mat - Guangzhou Factory Price Tumble Track Inflatable Air Mat For Gymnastics BY-IS-006 - Guangzhou Barry Industrial Co., Ltd.
All AirTricks are custom made. Choose your ideal height (10, 20 or 30 cm high) and a length and width that fit your gym best. Height (10, 20 or 30 cm high) and a length and width that fit your gym best. Wear-resisting and not easy to deformation. Exquisite workmanship provide long service life. It is more easy and convenient to use. Can be set up in your living room, back yard, at the beach, etc. 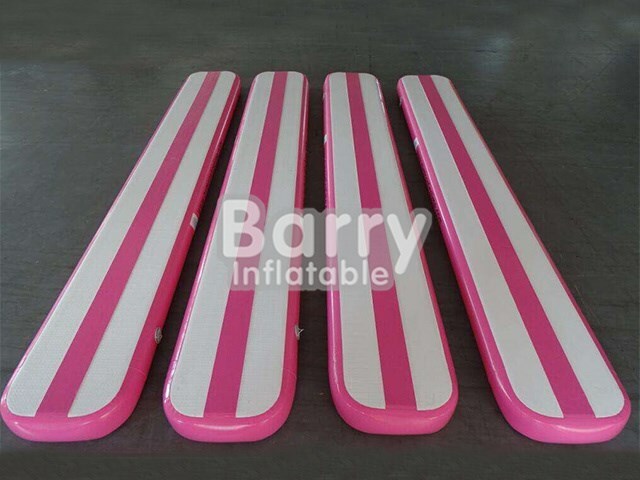 Suitable for used to do gymnastics, yoga, taekwondo, etc. Q1:What is the size about the inflatable gymnastics mat? A:Height (10, 20 or 30 cm high) and a length and width that fit your gym best.